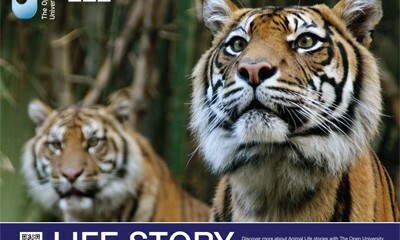 You can order free BBC poster from the Open University website and all you need to do is hit "GET FREEBIE" button below and complete your details in the form to receive your poster in the the post and discover more about animal life stories. 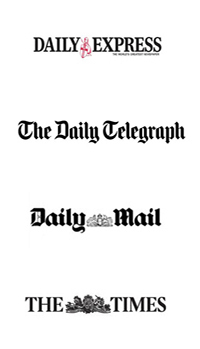 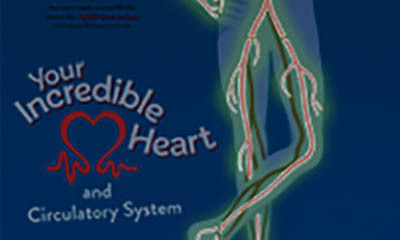 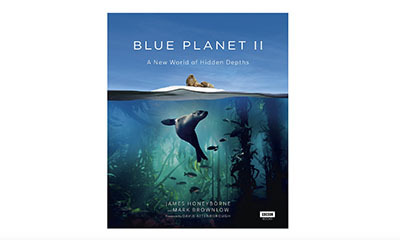 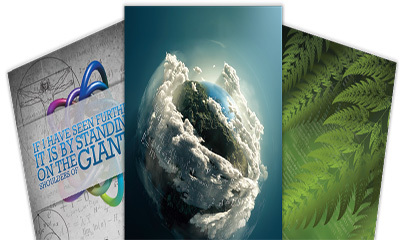 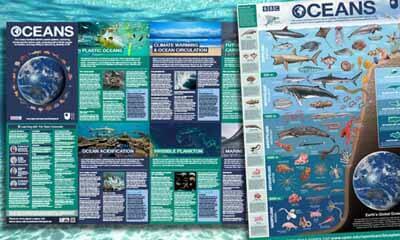 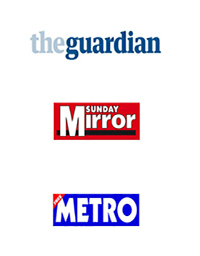 You can order a free BBC Blue Planet booklet from the Open University website and all you need to do is hit "GET FREEBIE" button below and then hit "Order your free poster" below the poster image to complete your details in the form.You will be send a free copy by post or you can download and print out the poster. 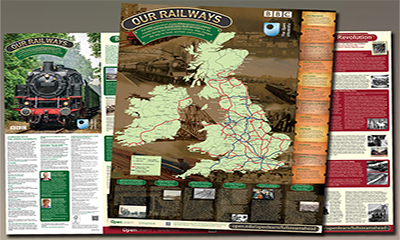 Order your free poster 'Our Railways' to explore how steam trains transformed the British Isles to accompany the BBC series 'Full Steam Ahead' with The Open University, simply hit "GET ME THIS NOW button below and order your free poster today. 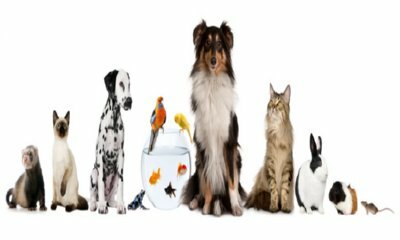 If you have a pet, and just in case the worst happens you can get free missing pet posters by emailing service@doxdirect.com and they will email you a 100% discount code, see their website for more details. 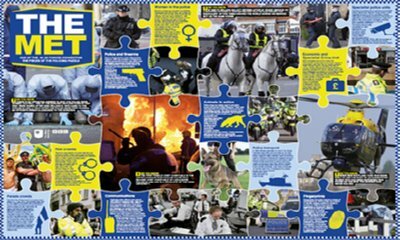 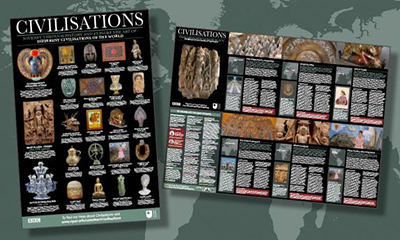 Order your free The Met poster to accompany the BBC/OU series The Me.Discover more about the key events, technology and cases that made The Metropolitan Police the service it is today and uncover some mind blowing facts with The Open University. 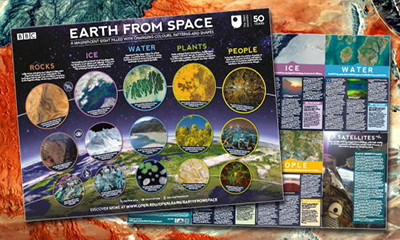 Order your free Life Story poster to accompany the BBC One series.Discover more about animal life stories with The Open University. 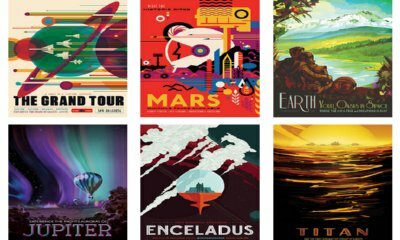 If you like a colourful retro/vintage style poster then have a look at the free high res posters on the NASA website designed by Don and Ryan Clark for NASA Jet Propulsion Laboratory's Visions of the Future project. 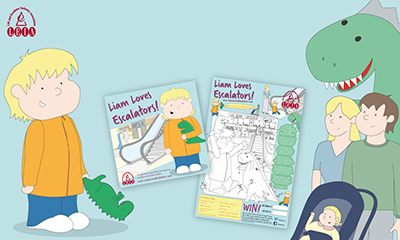 If you have children aged between 6 and 14 sign them up to Dino's Dynamos Kids Club for free and they will receive a free Scotland's Geoparks Poster. 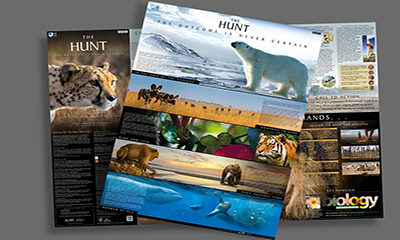 Order this, double-sided, interactive The Hunt poster and find out the the relationship between predator and prey and how do they survive in such challenging habitats.Simply complete the linked form to order your free The Hunt poster. 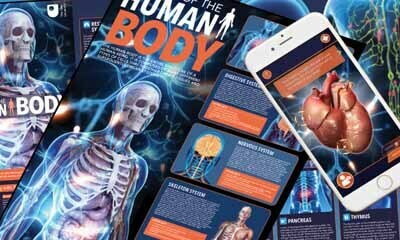 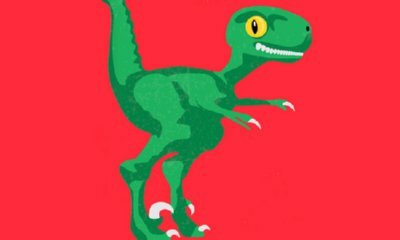 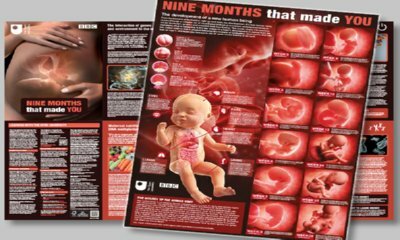 The Open University are giving away free "Nine Months That Made You" posters to accompany the TV series 'Countdown To Life'.Simply complete the linked form to order your free pregnancy poster. 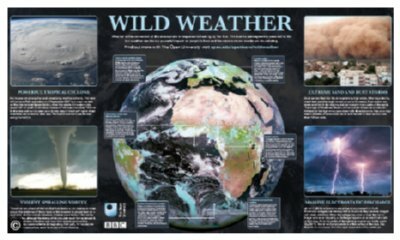 Order your free Wild Weather poster and discover the causes and effects of extreme weather such as cyclones, tornadoes, sand storms, and thunder and lightening. 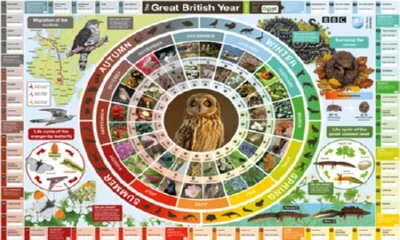 Spend a year spotting British wildlife with our fabulous, free poster.Order your free Seasons poster to take you through the Great British Year. 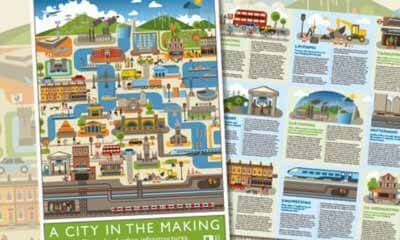 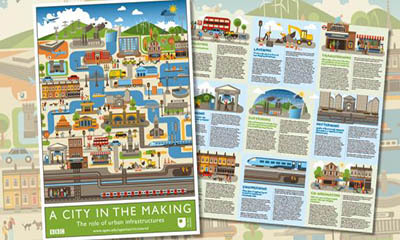 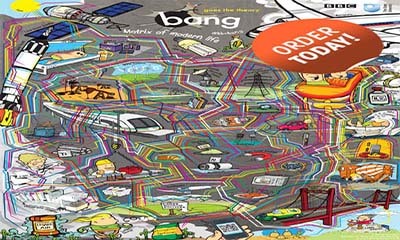 A free poster from The Open University that explores the colourful connections between different parts of science, engineering and technology—presented in the inimitable Bang style. 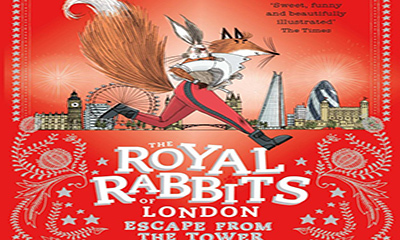 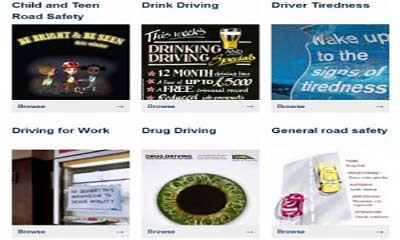 These road safety posters and booklets from THINK are brilliant to make children aware of safe ways to cross the roads.You can order these for free. 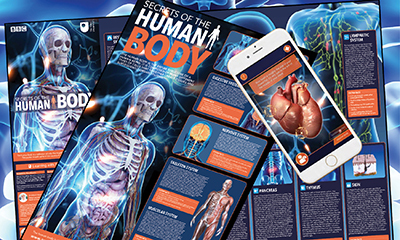 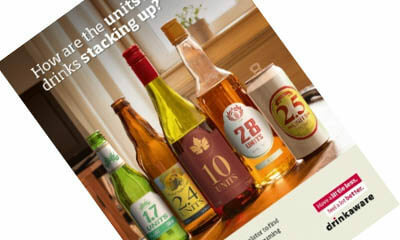 Simply complete your details on their page to receive your free NHS poster in the post plus tick the box if you like some leaflets too.